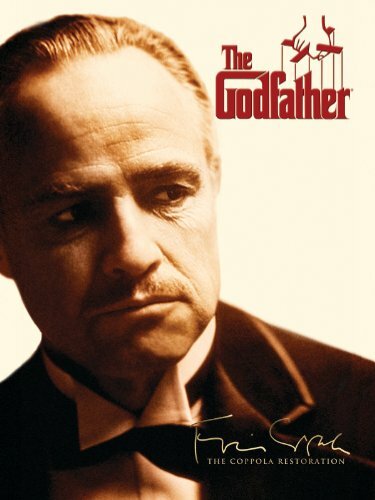 The story, or family saga, about the Corleone family begins in 1945. Head of the family and also the Godfather Vito Corleone's daughter is getting married and the whole family is together. Besides a daughter Vito also has three sons; Sonny, Michael and Fredo. However, there is no doubt that Vito is the one who make the calls. People come to him for help with their problems, which the law could not help them. They know that he is in a position where he can make a difference, which he also does. Unfortunately, Vito is quite exposed to threats as the head of the leading mafia family. A bodyguard wherever he goes is part of everyday life but even that does not help, and eventually his enemies gain on him. One day when Vito is out to purchase fruit at a stall he is gunned down in the streets with five shots. Vito survives against all odds. During his absence, Sonny, the eldest son takes over leadership of the family. Sonny, however, is incredibly hot-tempered, and not near the diplomat his father is. This leads to gaining a lot of new enemies along the way. Later even Sonny gets ambushed and unfortunately he does not have the same luck as his father. He doesn’t stand a chance to survive the attack and is shot down badly. 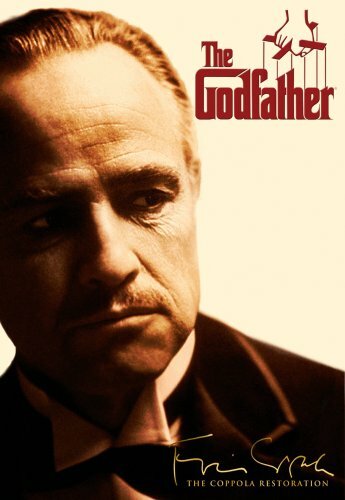 As Vito is retired from being the big mafia boss he once were, responsibility as leader of the family falls on Michael. For long has Michael renounced the family business but after he avenged his father's murder attempt, he will be forced to live in hiding abroad and also sees his wife blown up he goes out on a rampage for revenge of the Corleone. Just as effectively as cruelly he initiates an extermination of their enemies, and finally he is left alone as king of the hill. He has become the new Godfather. "The Godfather" premiered in 1972, and is therefore 36 years old, yet it says it very well today. Sure, it can be seen that it is not recorded today but when it will be played out in the 40's do not do it so much. Moreover, it does not depend on special effects that today would have been able to reveal its age. The film is a full two hours and fifty minutes long and tells a very interesting and exciting story of the Corleone family, and especially Michael’s way from an uncertain and distant young man to a cruel and ruthless Godfather. In the role of Michael, we see a very young Al Pacino and the role of his father Vito and brother Sonny, we see Marlon Brando and James Caan. We also see Robert Duvall in the role of Tom Hagen, the adopted boy who advises the family. It can hardly escape anyone that Brando stuffed something into his cheeks for the role of Vito. It is not a permanent condition but filler made â€‹â€‹by a dentist.